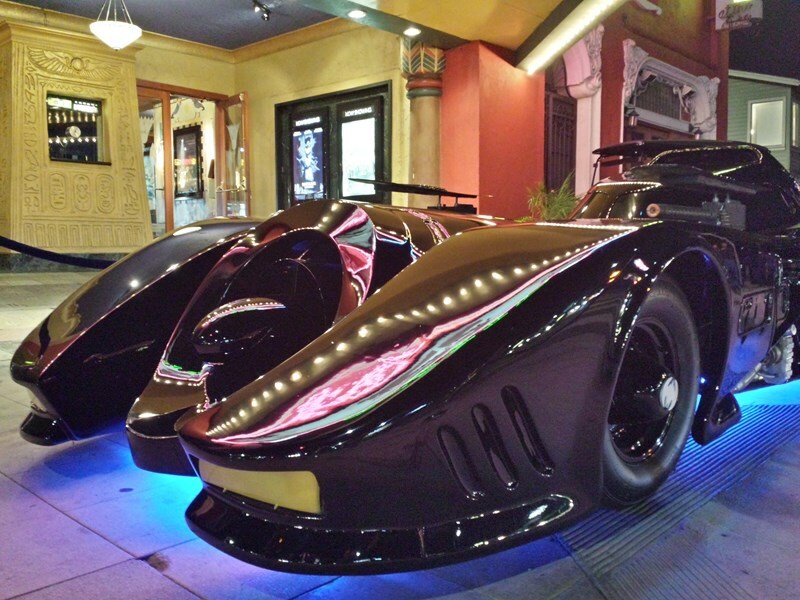 wanted to see the Bat-mobile, in person? Which is your favorite, the movie marvel or the 1966 Batman T.V. 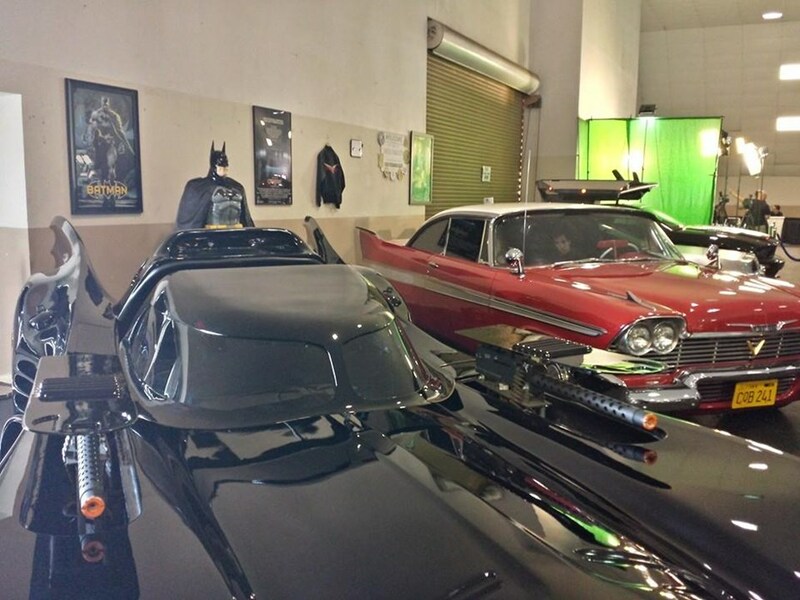 show Batmobile, we've got 'em both. Or maybe K.I.T.T. from Knight Rider or the BACK TO THE FUTURE Delorean, all equipped exactly like the original cars from your favorite movie or T.V. Show ? How about the devilish CHRISTINE actually from the set of the Stephen King movie of the same name or the villainous '49 Merc. named "Hell's Chariot" from the all time highest grossing Musical Movie set of Grease. And then there's that little Hero that's starred in more moives than all the other cars combined, Herbie, the Love Bug. But wait, there's more... We've added a fleet of Jurasic Park Jeeps and the Bus as well. Have you ever thought, "That would be so awesome to have at my next party, fundraiser, corporate or charity event," and wondered how you can? Well, it's easy, look no further, it's here. These are not sloppy looking wanna be vehicles.. Our vehicles are either right off the set or they are such good replicas many of the stars from these shows, like David Hasselhoff, Olivia Newton-John and others were honored to personally autograph these vehicles. Not only are these cars hits with the stars that actually know them the best, they are amazing crowd pleasers to audiences of children as well as adults throughout California. Watch the cameras come out and mouths drop once these babies are unveiled at your next special event. 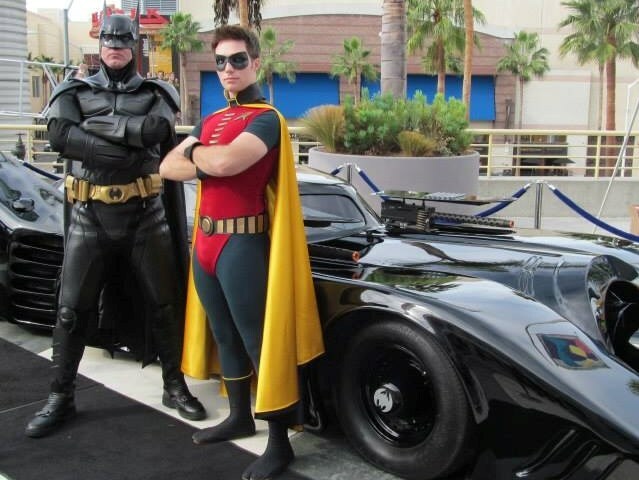 What started in 2006 with the purchase of a 1988/1992 Batmobile ala the Michael Keaton style Batman, hand built by the famous original movie car builder is now blossoming into wonderful spectacles for partygoers and event planners alike. Don't forget 10-21-2015 was the date set by the Professor 30 years ago, so make sure you commemorate with your own realistic DeLorean Time Machine this year. Please note So Cal Movie Cars will also travel to Grand Terrace, Rubidoux, Bloomington, Colton, Moreno Valley, Bryn Mawr, Fontana, Loma Linda, San Bernardino, March Air Force Base, Mira Loma, Rialto, Norco, Corona, Moreno, Perris, Redlands, Ontario, Etiwanda, Guasti, Highland, Rancho Cucamonga, Alta Loma, Mentone, Patton, Chino, Upland, Calimesa, Cedarpines Park, Crestline.